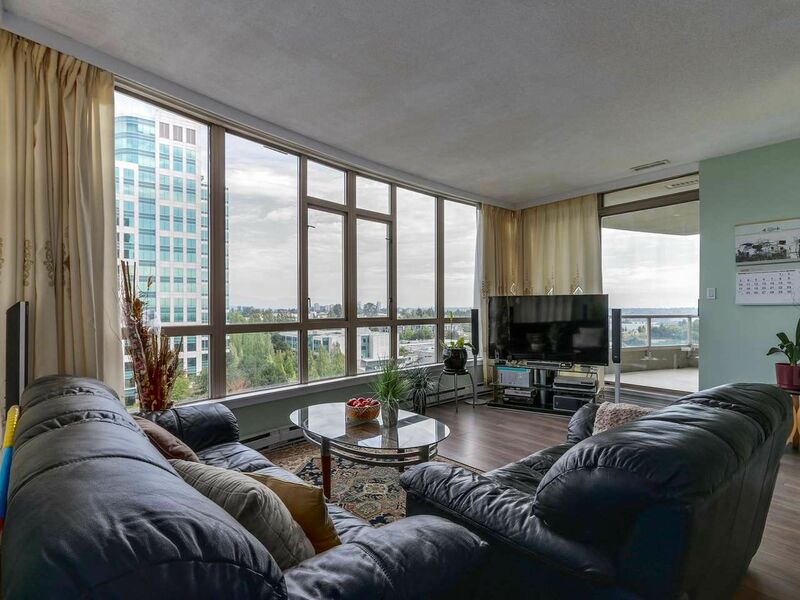 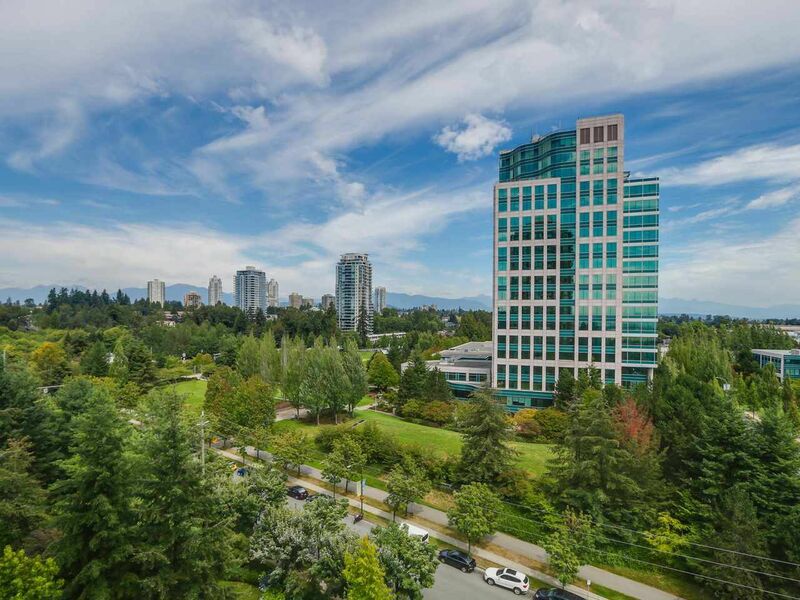 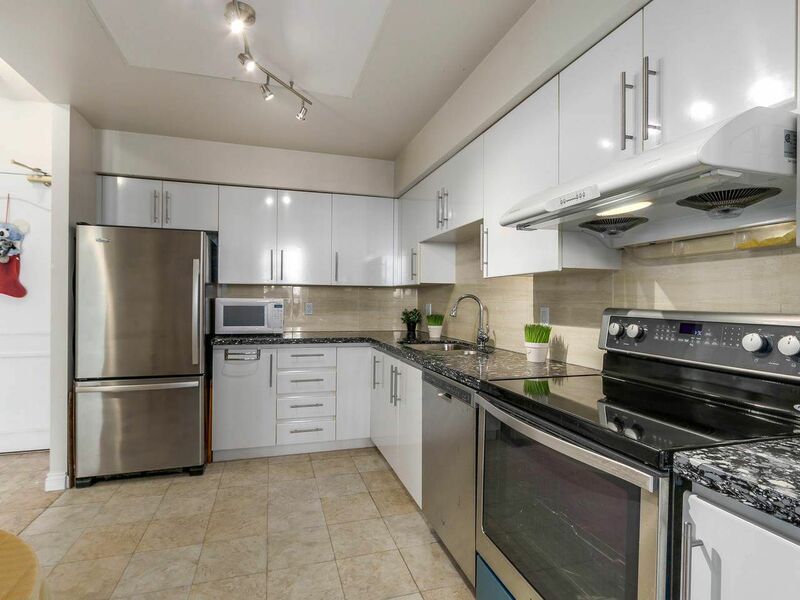 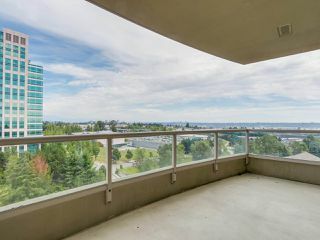 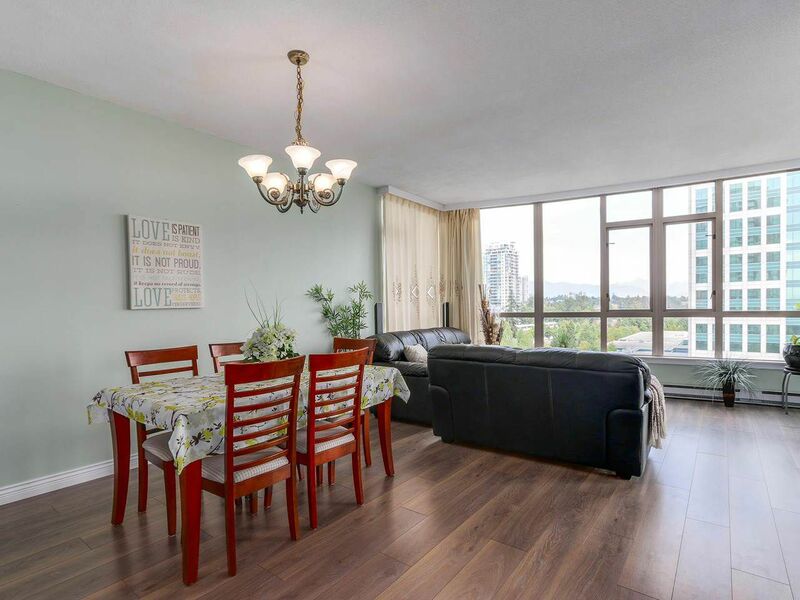 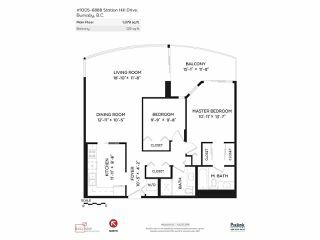 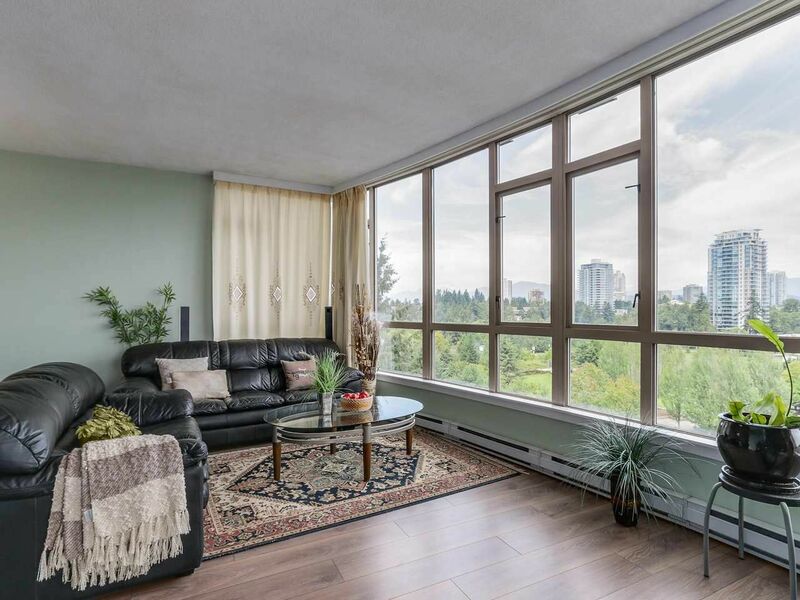 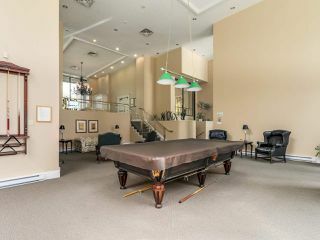 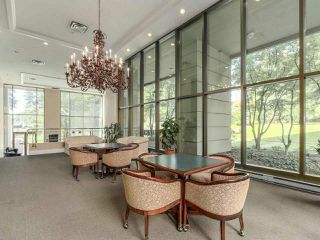 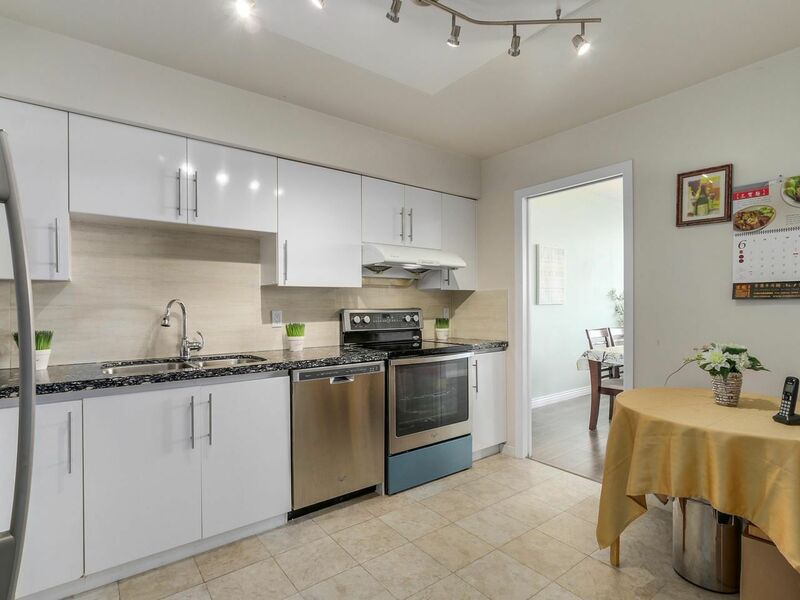 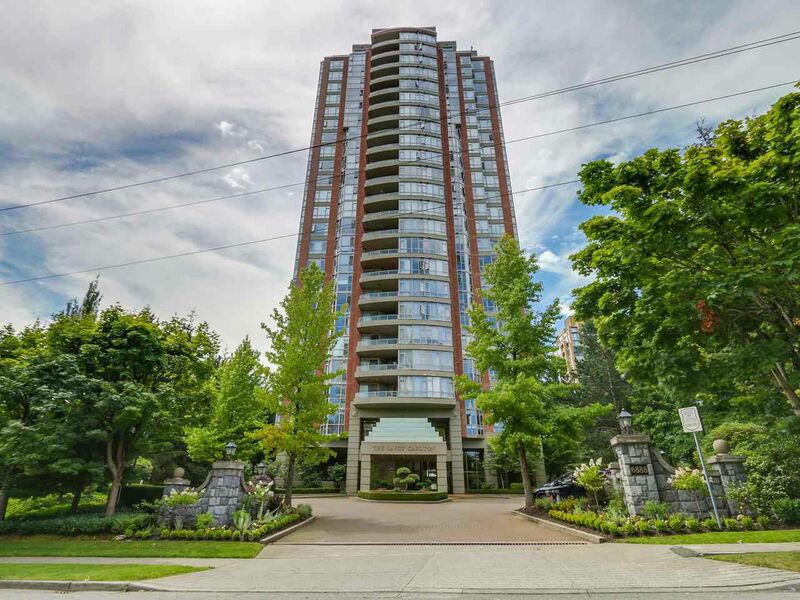 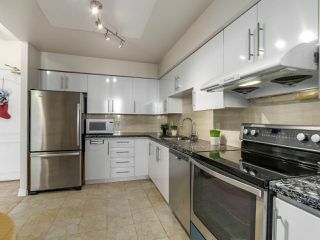 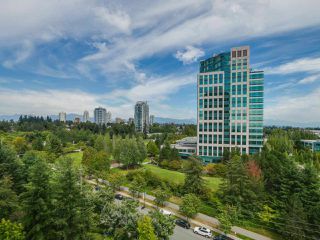 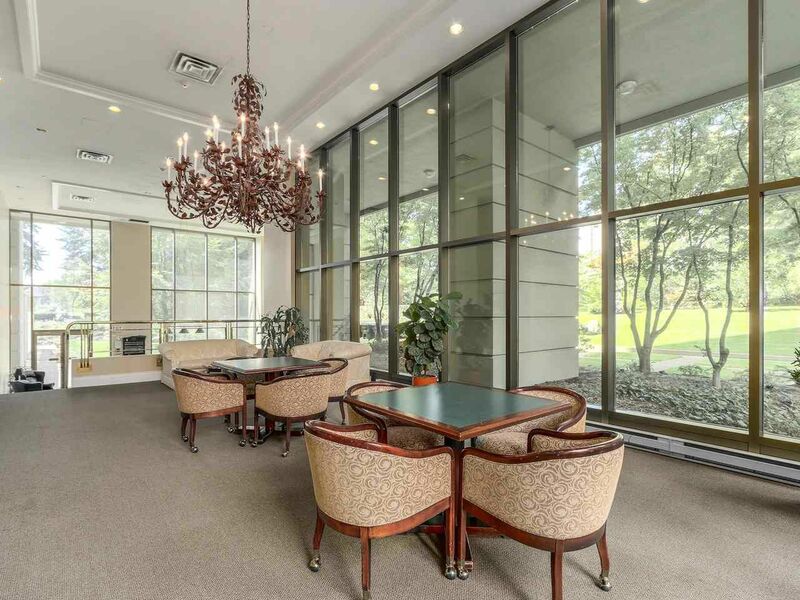 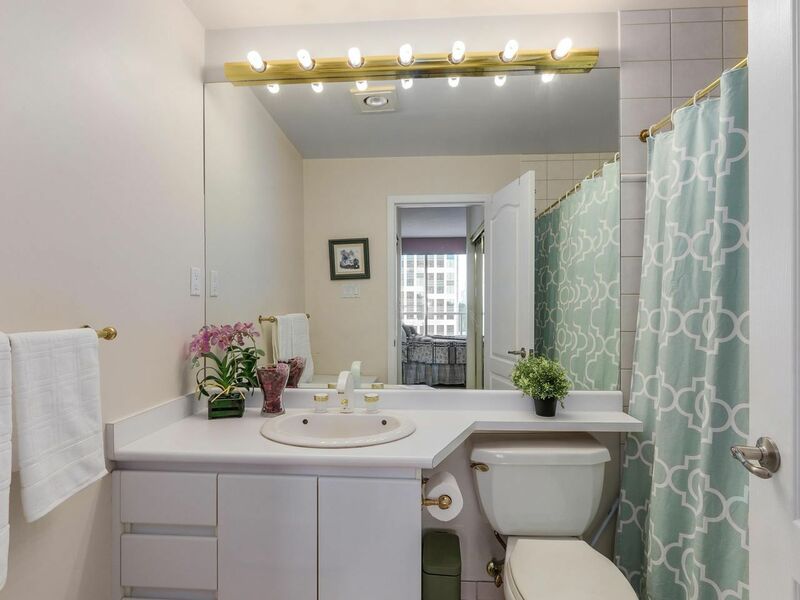 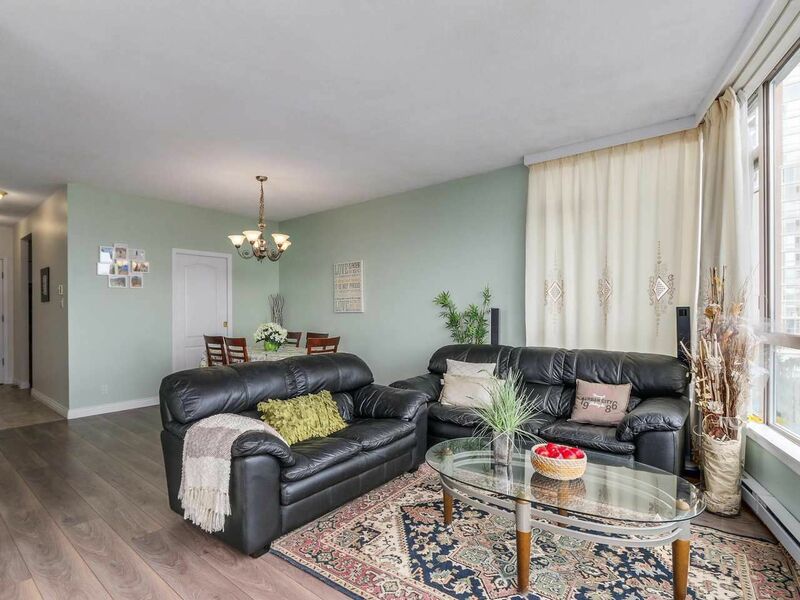 Spacious & beautiful 2 bdrms/2 baths/1064 sq ft unit in Savoy Carlton - one of the most sought after buildings in the area called 'City in the Park'. 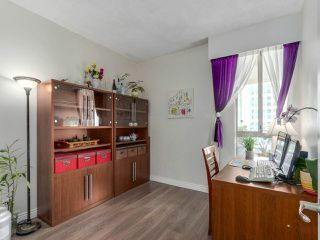 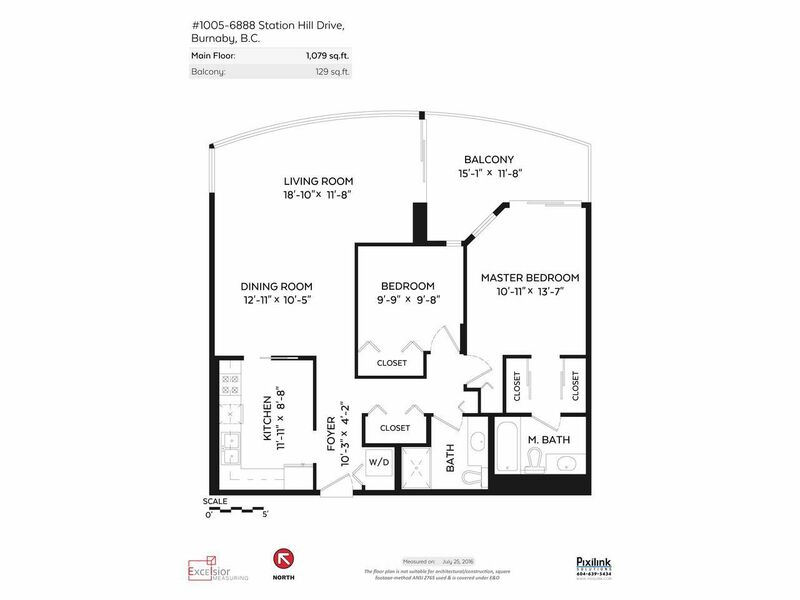 The unit is updated 3 years ago with high quality laminate floor, carpet, tile, kitchen counter top/cabinet and fresh paint applied. 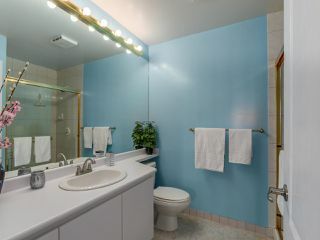 It is kept very well & all of the appliances is neat/clean ready to move in. 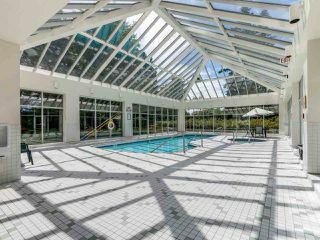 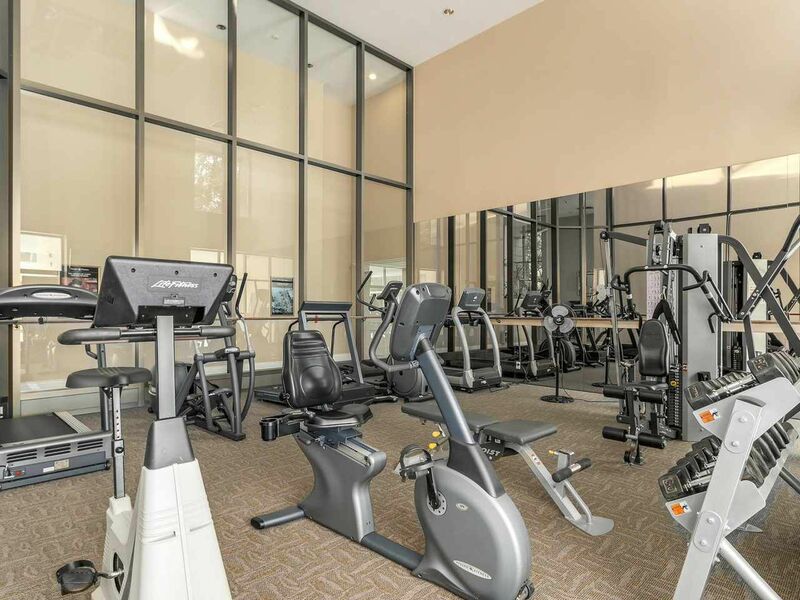 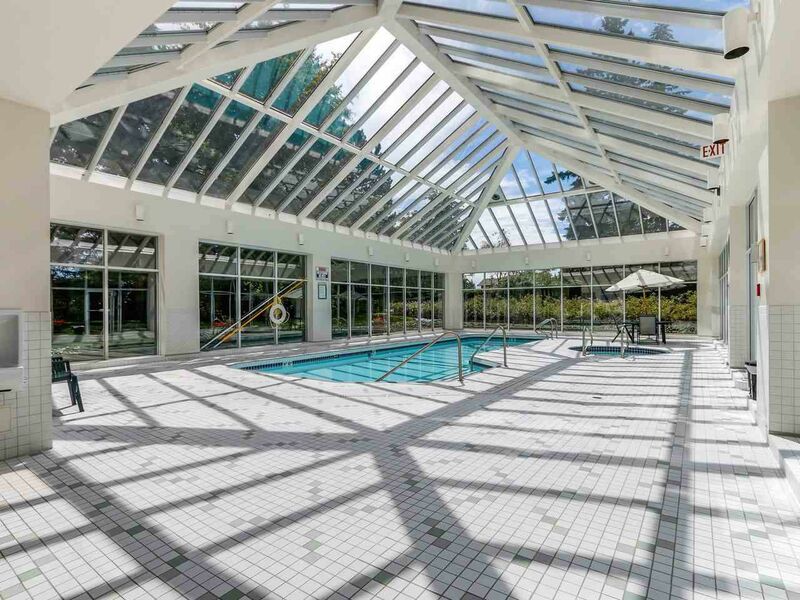 Everything you need is here including the swimming pool, garden, club room, sauna & tub, & the bike room. 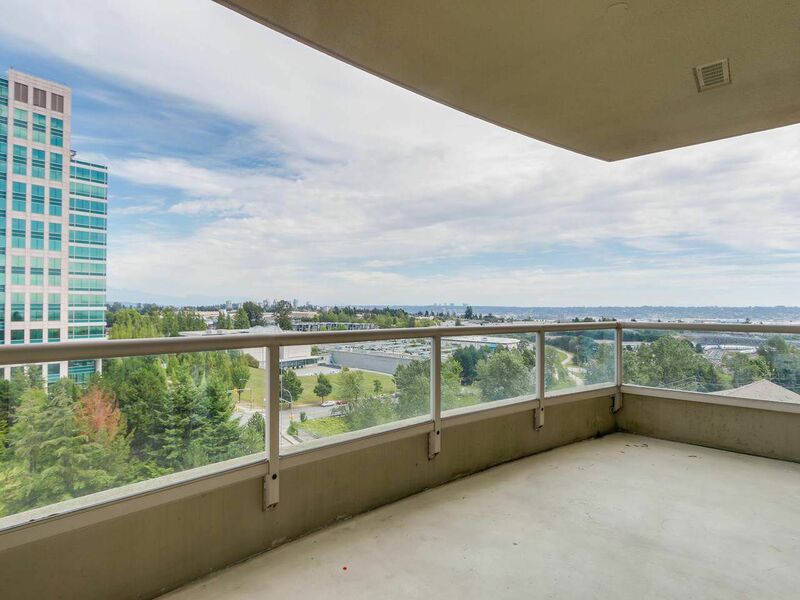 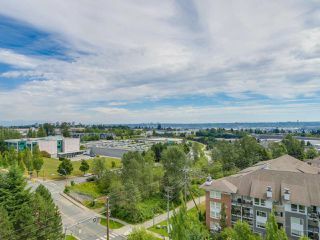 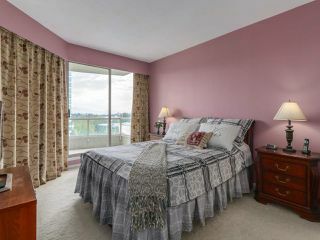 Skytrain, bus stop & school with playgrounds are a walk away. 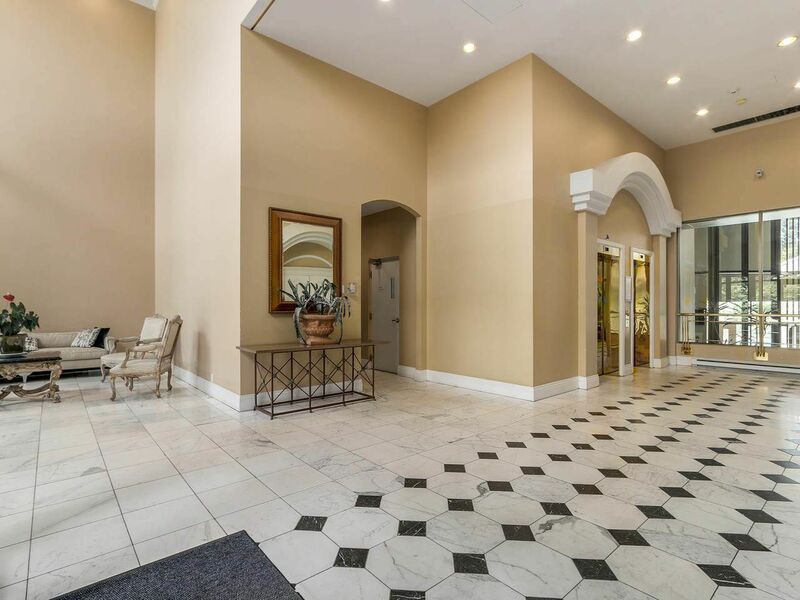 Enjoy this convenient location & benefit from free onsite & street parking for your guests. 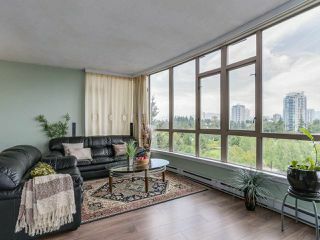 Come home to enjoy the gorgeous mountain & garden view from the spacious balcony after a busy day. Must see!